An Independent Film Director with a special focus on style. When it comes to film, fashion has it's place like everything else in many ways. 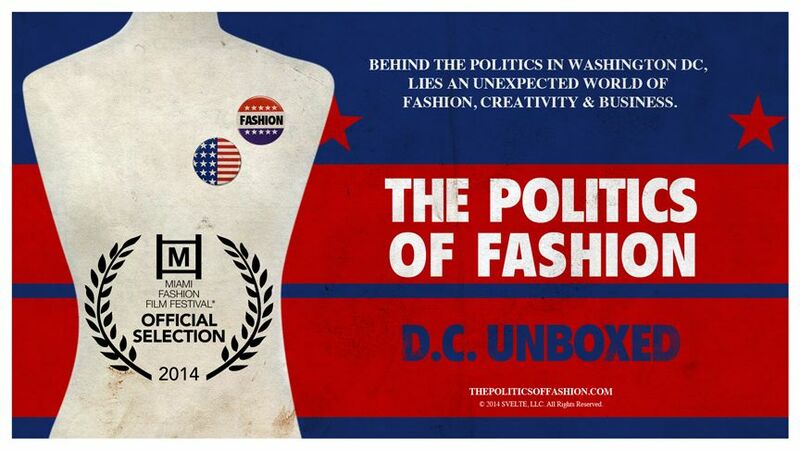 In this case we explore the style of film Director Jason Baustin, the young film maker who edited "The Politics of Fashion", a documentary about the state of the 'fashion world' in the Washington, DC area. On November 10, 2014 Jason Premieres "City of Lost Souls' in Silver Spring MD. at the AFI Theater. 11/10/14 Interview for the Premiere of "City of Lost Souls!" Copa: Are you ready for the big Premiere? Jason: Of course! It was a race to finish the film, but we did it! Copa: How long did it take for you to complete the production of “City of Lost Souls”? Jason: It took about a week to complete the film's production over the summer. Copa: What gave you the idea to direct the film? Jason: I became interested in criminal behavior and law enforcement and created the concept for the movie last year. Copa: How do you encourage the best performances from your talented actors? Copa: Is there a particular style of direction that you prefer or would you say you have developed one of your own? Jason: I'm still trying to develop my own, but a fast pace and using music to convey mood are staples of my style. 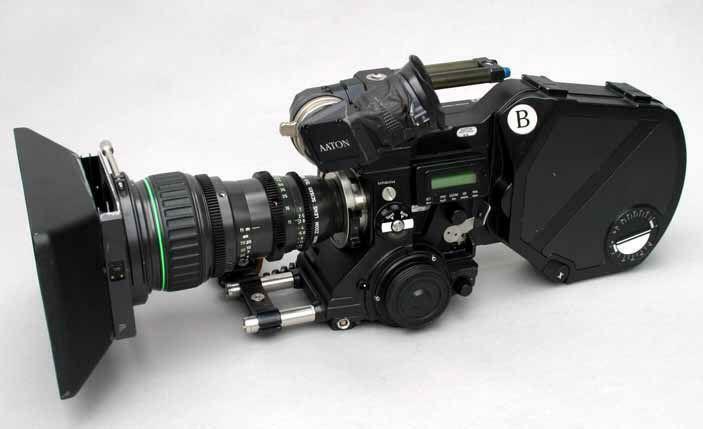 Copa: What type of film would you produce if you had a 20 million dollar budget? Jason: I love Sci-Fi films, would really be interested in making a space exploration movie. Copa: Does money really matter, if so why? Jason: I get that question alot, but I'm not really a fan of a sequels. I think the stories are typically complete in my films, and I would rather move on to another project. Copa: What’s next for Travestee Films? 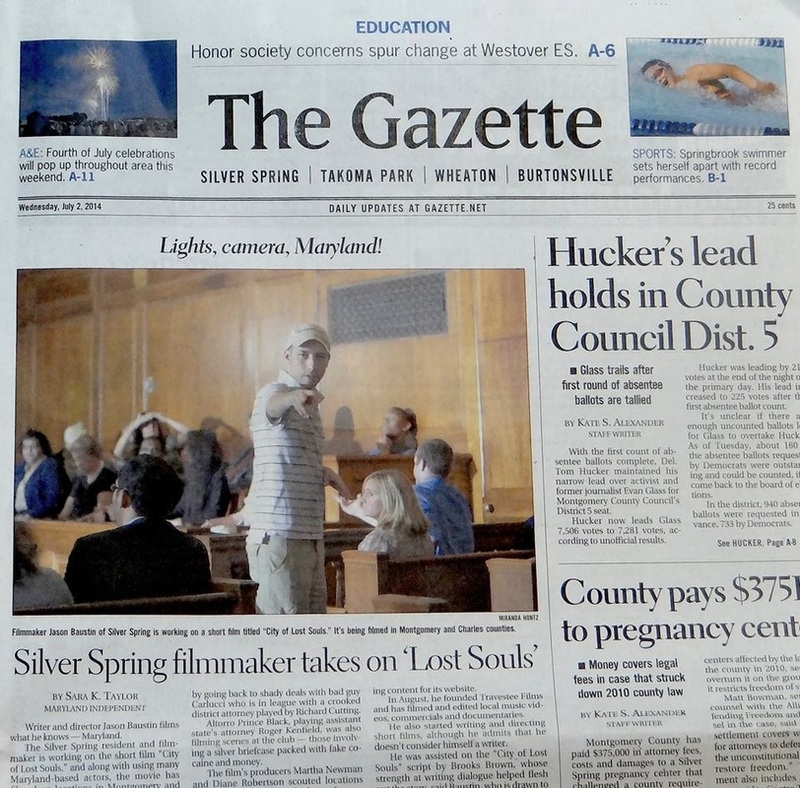 Jason: I'm going to submit "City of Lost Souls" to film festivals and hopefully direct a feature film in the coming years. Copa: Jason, where did you grow up? Jason: Atlanta, Georgia, but I currently reside in Silver Spring, Maryland. Copa: Which schools did you attend? 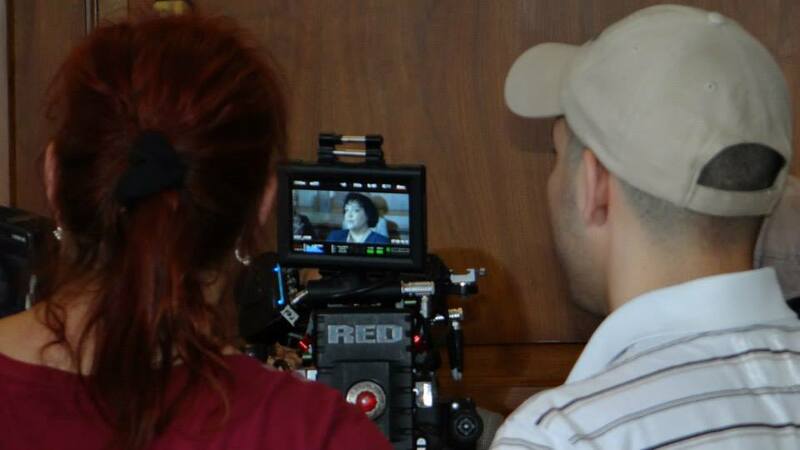 Copa: What influenced you to become interested in film and become a Director? Jason: As a child I was always fond of movies, but realized in college that I could make it my career. Copa: Who is your favorite American or International Director? Jason: I think Darren Aronofsky is fantastic, I believe he's helped make Arthouse more mainstream. I also really like Danny Boyle, as his films are touching and sentimental. Copa: What was the first project you worked on? Jason: I've always been a believer in working on many projects so you can hone your craft. Don't remember the first, but it was probably a student film. Copa: When did you establish Travestee Films? Jason: I created Trevestee Films in 2013 after deciding to leave my job at Discovery Channel in order to become a freelance filmmaker. Copa: "City of Lost Souls," now that it's complete will you be submitting it for any awards and what did you think about the project? Jason: This was a very ambitious project that is currently in post-production now. We filmed 6 days over the summer. I hope to have a nice red carpet premiere in the fall. It's along the same lines as the Wire so I hope the viewing public is ready to see a gritty crime-drama film. Elaine Mensah - Director of "Politics of Fashion"
Copa: "The Politics of Fashion", how did Elaine Mensah find you and what did you think about the subject matter of fashion in the Washington, DC area? Jason: Elaine and I go way back! We met at American University through a mutual friend, and have worked together in video production for many years. I think the subject matter of "The Politics of Fashion" is an important topic and it applies to many creative enterprises in our region. How can we as a collective make it a more sustainable and artist friendly environment. I think organizations, government and consumers need to champion local artists by supporting them and that way we can cultivate a meaningful industry here. Copa: How long did it take for you to complete "The Politics of Fashion" and did you run into any unforeseen situations in it's production? Jason: It took about two years to complete the film. Elaine's pregnancy certainly slowed us down a bit, but we were still able to finish it and premiere it in June. Copa: What is the process you use when choosing your production crew? Jason: I typically work from referrals, it's always about "who you know." You need reliable and trustworthy people who will show up! Copa: Do you have a particular type of film you would like to direct? Jason: I'm very interested in dramas and thrillers and I hope to direct a feature film in the next few years. Copa: As a Director, do you have a particular style that you would call your own? 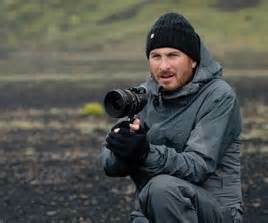 Jason: Yes style and point of view of a filmmaker is important for a film to feel authentic and unique. I think subject matter greatly helps in this aspect. Coming from a music video background, I tend to use eclectic and interesting songs in my editing and I tend to like quick pacing in films. Copa: What does the future hold for Jason and Travestee Films? Jason: Wish I knew! But if I keep working hard, I'll get where I want to be.